James Phillips is senior correspondent at Professional Pensions. 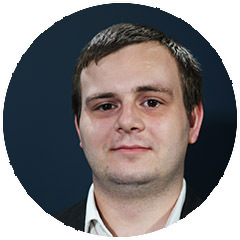 He joined the magazine in 2016 as a correspondent and primarily covers the law and regulation beat, including the landmark Lloyds Banking Group judgment in October 2018, and the European Court of Justice’s ruling on Pension Protection Fund compensation in September 2018. James was in November 2018 named the Society of Pension Professionals’ trade pensions journalist of the year and, in May, gold winner for business and specialist trade journalists at MHP’s 30 to Watch awards. 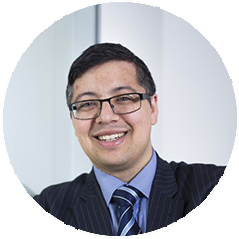 Maurice has worked in financial services specialising in corporate pensions for the last 22 years, including roles at Watson Wyatt and most recently Punter Southall, where he was principal in charge of administration systems development. 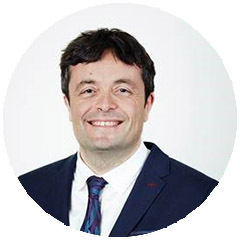 A Microsoft Certified Professional with experience in software architecture and systems integration, Maurice is the director responsible for pensions technical matters and is a regular speaker at pension industry events. 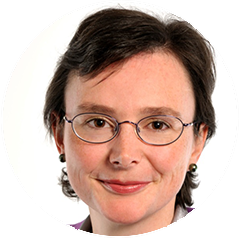 As well as providing strategic direction to her own portfolio of large third party administration clients, Geraldine also provides support on broader client initiatives such as the analysis, client impact and implementation of legislative and market changes. 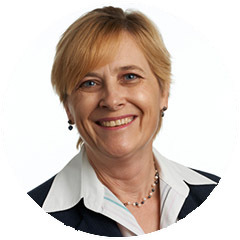 Geraldine has a wide experience of all aspects of administration from both an in house and third party perspective and has extensive technical knowledge and practical experience covering benefits delivery, governance and management. Geraldine is an FPMI and is also a member of the PMI Qualifications, Examinations and Assessment Committee; she chairs the Pension Administration Standards Association (PASA) Industry Policy Committee and also chairs their working groups responsible for producing guidance in relation to Guaranteed Minimum Pensions, data and Pensions Dashboard. Richard Gibson is a qualified actuary, advising pension scheme trustees and corporate sponsors on managing the risk exposure within pension arrangements. Richard provides a full range of services to pension scheme trustees including valuations, longevity analysis, review of actuarial factors and ongoing financial management and governance. He has a keen understanding of the needs and commercial considerations of corporates when it comes to managing their pension obligations. He is praised by trustee boards for his pragmatic approach, cutting through to focus on the advice that matters to trustees and to member outcomes. Lynda is a Scheme Actuary with over 20 years industry experience. She covers a wide brief across both technical and non-technical areas. Her role in relation to GMP Equalisation has been supporting the Aon expert witnesses to explain the complexities of GMP Equalisation to the rest of the pensions industry.